The sources also said there is a possibility of holding elections to the Jammu and Kashmir assembly, dissolved this month before it completed its tenure, along with the general elections. 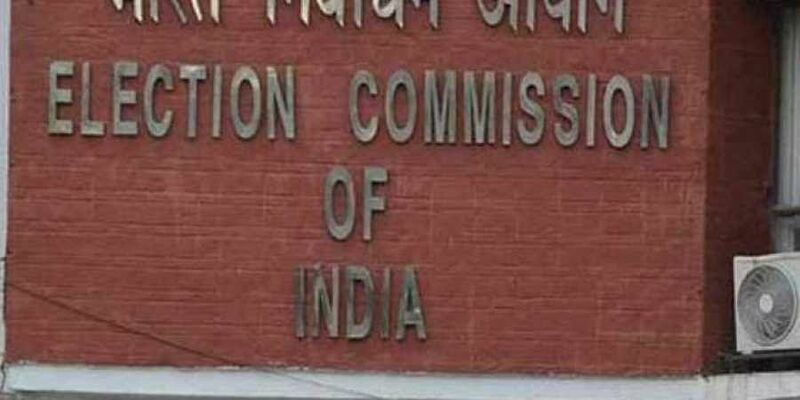 NEW DELHI: The Election Commission is likely to hold Assembly polls in Andhra Pradesh, Odisha, Sikkim and Arunachal Pradesh with Lok Sabha elections due next year, highly-placed sources in the poll panel have said. The terms of the four assemblies will end in May and June, 2019. They pointed out that by holding assembly elections in Andhra Pradesh, Odisha, Sikkim and Arunachal Pradesh along with the Lok Sabha polls, the Election Commission (EC) will be following precedents. Since the Jammu and Kashmir Assembly has been dissolved, the EC is bound to hold fresh polls there within six months. "The upper limit ends in May. We may hold elections in Jammu and Kashmir along with the Lok Sabha polls. But it can be held before that also. We'll see in the coming days," a functionary said. The Jammu and Kashmir Assembly's six-year term was to end on March 16, 2021. The other state assemblies and the Lok Sabha have a five-year term. Sources in the government, meanwhile, pointed out that when security forces are deployed for the Lok Sabha polls in the state, it would be convenient for election authorities to hold the assembly polls simultaneously. "When arrangements are in place for the Lok Sabha polls and the terms of the assemblies are ending during the same period, it is but natural that all polls are held together," the functionary said. Another EC official said if Maharashtra and Haryana Assembly elections too are clubbed with polls in the four states and the Lok Sabha, then there would not be any other election in 2019. "Hypothetically speaking, the two states have BJP governments. If a call is taken by the party to seek dissolution of the two assemblies six months before the schedule, then elections can be clubbed with that of the Lok Sabha and the four states," he said. The terms of the two assemblies would end in November 2019.